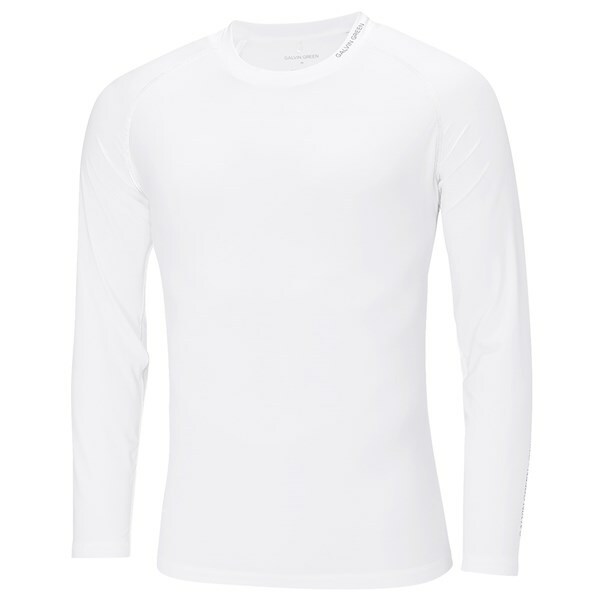 Protect yourself from the cold and the need to wear extra layers with the Galvin Green Crew Neck Baselayer Top. Designed using their SKINTIGHT next-to-the-skin technology for extreme comfort, the stretch technically in the fabric offers enhanced freedom of movement as well as high levels of breathability that will quickly wick away excess moisture. 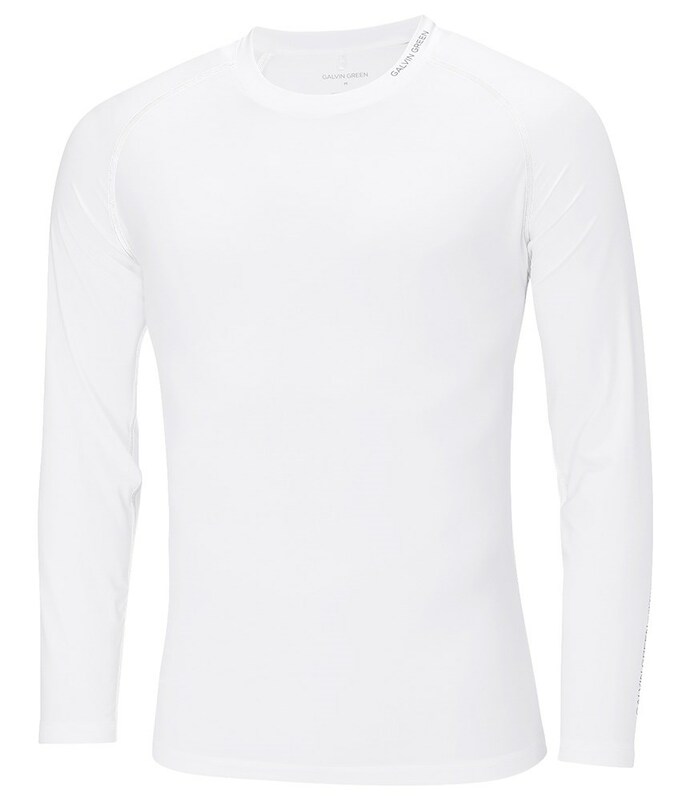 SKINTIGHT™ Fresh long sleeve, crew neck.